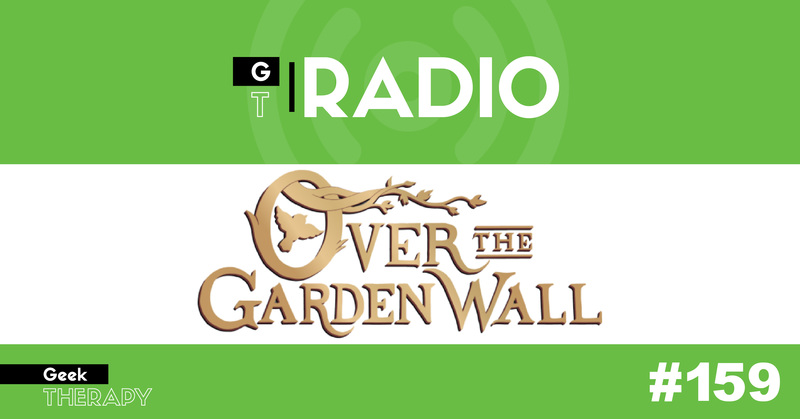 #159: Tis the season to watch the wonderful Over the Garden Wall! Lauren leads the discussion this week as we cover the show, the unknown, death, rock facts, and more. Questions? Comments? Discuss this episode on the GT Forum.